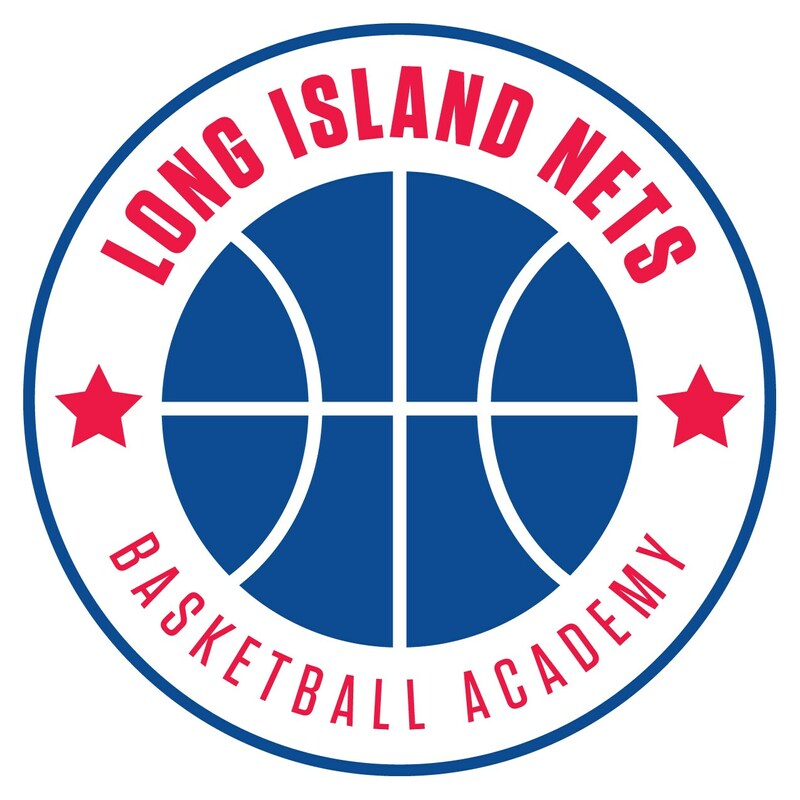 Join the Long Island Nets at one of their monthly free Long Island Nets Basketball Academy Clinics across Long Island. Clinics are offered once a month and are free to all boys and girls ages 6-13 who preregister. All participants will receive a Long Island Nets Basketball Academy t-shirt. REGISTRATION IS NOW CLOSED. CHECK BACK FOR INFORMATION ON OUR NEXT ONE.